Multilotto.com is one of the major lottery destinations. It offers to purchase some of the biggest lotteries without the need of visiting retail stores. Players can win millions of Euros by guessing the numbers. But this site also allows playing casino games. There aren’t many casino creations at Multilotto.com, but for those who think of purchasing lottery tickets sometimes, it’s a great choice. The site was launched in 2012, but the platform was developed and first tested in 2010. The operator is regulated by the Government of Curacao. Multilotto.com is a highly trusted online establishment that provides excellent services. Players joining the casino shouldn’t worry about anything. It’s safe, secure and trustworthy. Customers support works fast and is very qualified. Even though live chat is unavailable, you get quick response by sending email or filling in the contact form. The operator targets international players and offers to switch between 16 translations and more than 10 currencies. It accepts 10+ payment solutions, and most of them are available to players across the globe. Almost all countries are allowed to join and play, except USA, American territories, Belgium, France, Cuba, Iran, Sudan, Syria, Iran, Afghanistan, Bosnia & Herzegovina, Ethiopia, Iraq, Lao PDR, Uganda, Yemen, Vanuatu and North Korea. Multilotto has The Billionaire Shop for their luckiest winners. This shop offers the most exclusive luxury products such as expensive cars, helicopters, jets, yachts, residences, etc. The shop was introduced to show winners what they can buy for their winnings. 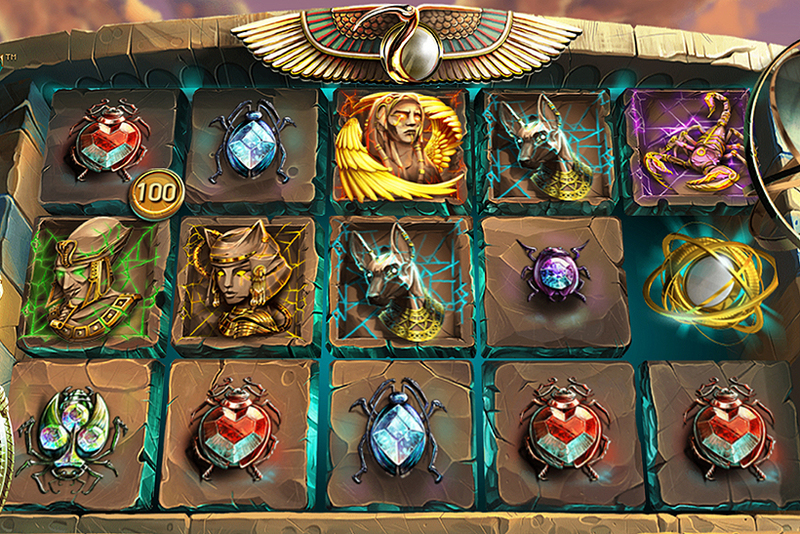 Since Multilotto focuses on lotteries, it doesn’t offer a lot of bonuses. 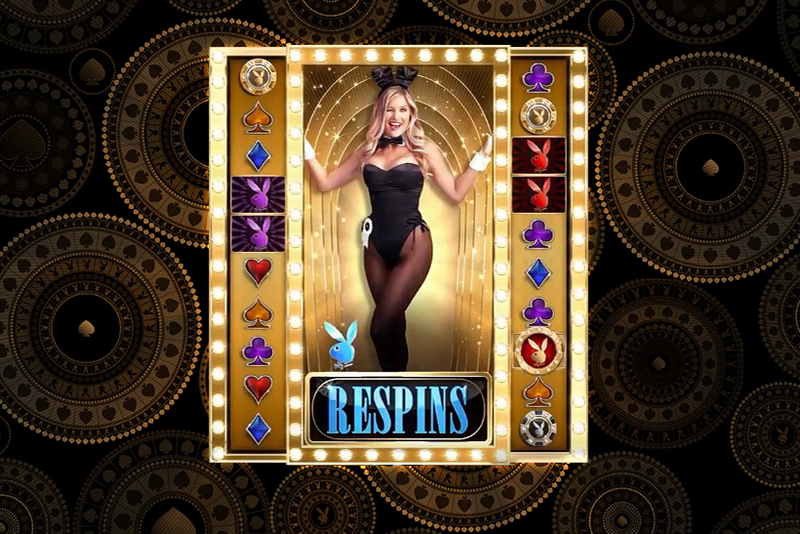 Casino players will get 100% deposit bonus + 20 free spins on 7 Sins slot produced by Play’n GO. New members also get a free lottery ticket. Bonuses and bonus winnings must be wagered before they can be withdrawn. To convert bonus money to cash, players will need to wager deposit + bonus 35 times. 35x playthrough is applied to free spins winnings as well. During playthrough it’s not allowed to bet more than €10 per spin or €1 per line. Note that table games don’t contribute towards wagering. According to the operator’s terms and conditions, they can limit bonus withdrawals to €100. 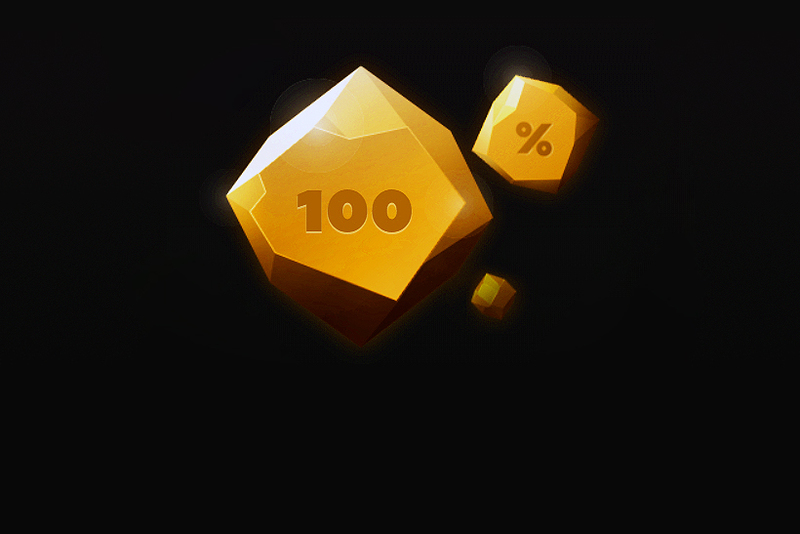 Players can see the remaining wagering requirement if they go to their dashboard and choose “Casino balance”. Relatively small collection of games is probably the only disadvantage this operator has. There are in total around 400 titles, including slots, table and other games. Live dealer tables aren’t available, which is another reason some players would hesitate to join the casino. But there is a decent collection of slots produced by major developers. 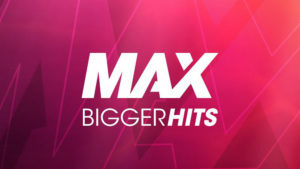 The operator constantly adds latest slot releases and their library continues to grow. Basically, majority of players are absolutely fine with the Multilotto’s games choice. There are titles supplied by NetEnt, Microgaming, Play’n GO, Quickspin and some other major studios. Players chasing progressive jackpots will have a selection of 10 slots. They can win anywhere between a couple of thousand EUR to multimillion jackpots. There are just over 15 table games, some video poker titles, scratch cards, bingo and other games. One of the greatest advantages of this gaming destination is that players can buy variety of lotteries and have the opportunity to collect hundreds of millions of prize money. Powerball, Euromillions, Eurojackpot, Mega Millions and more are all available on this site. All games that can be accessed in this casino are fair. They have been tested by NMi Metrology & Gaming Limited, which is an independent testing laboratory. Their certificate indicates that game outcomes are absolutely random.